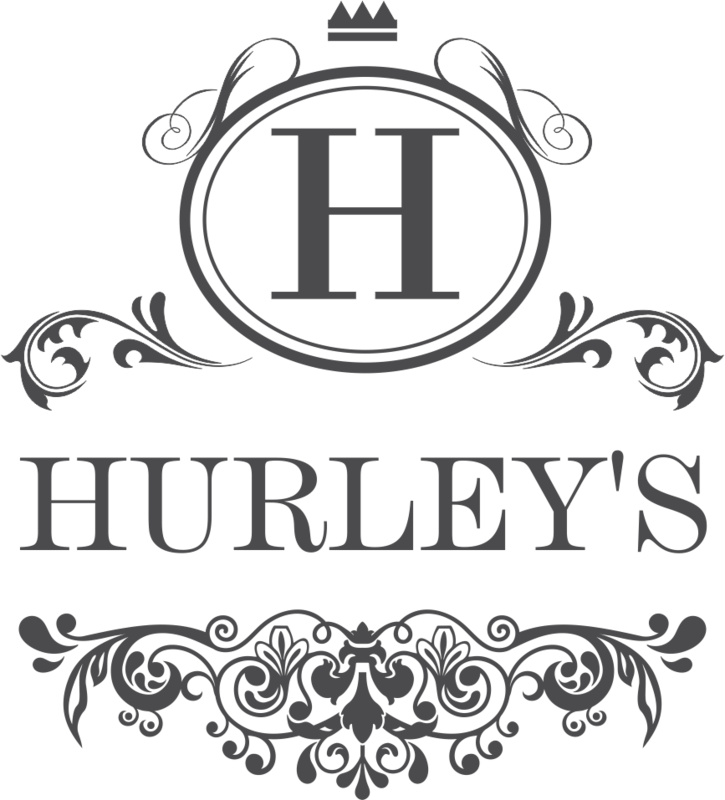 Hurley’s is a family owned business, established in 1995. 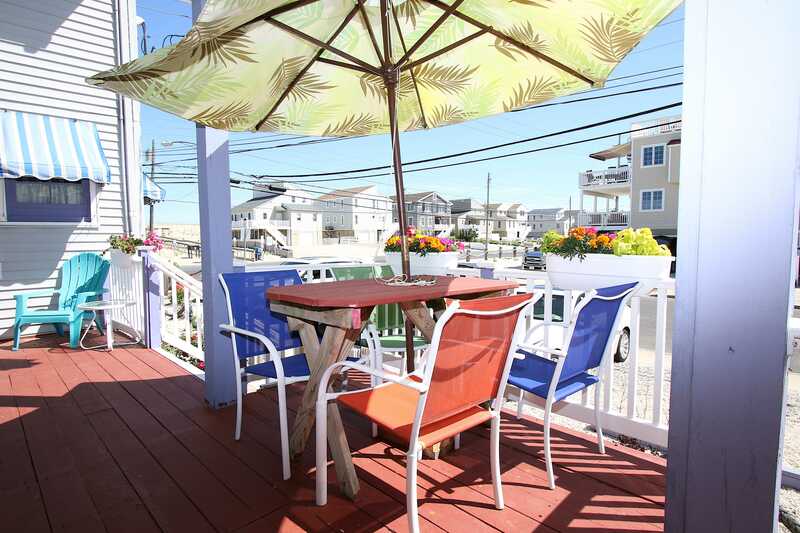 It is located at the Southern end of Long Beach Island in the charming residential area of Holgate. 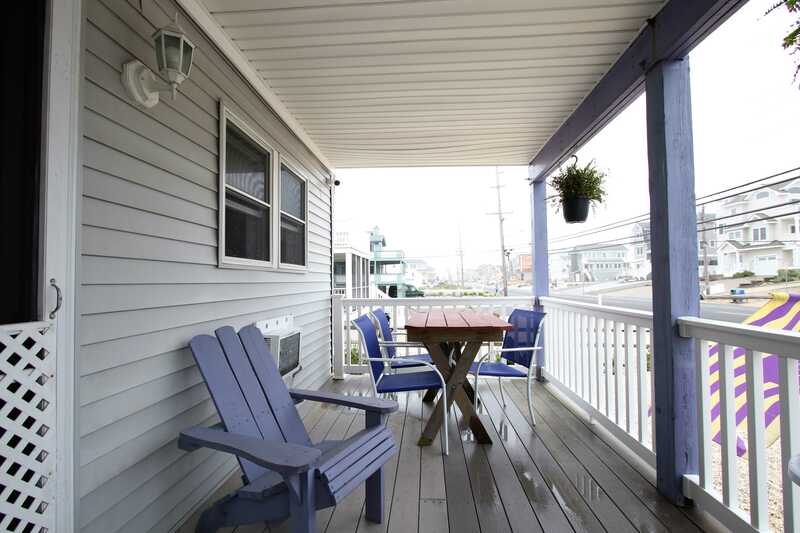 Holgate is quiet and peaceful, yet only minutes from Beach Haven’s shopping, amusements, and restaurants. 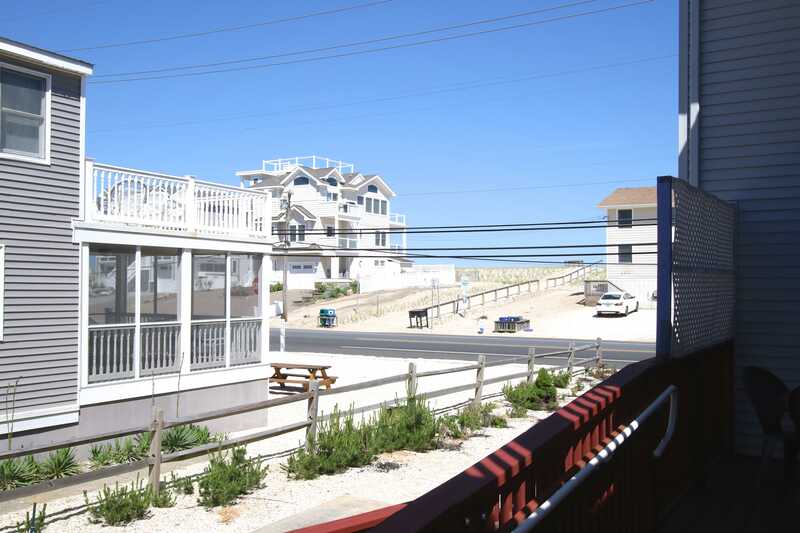 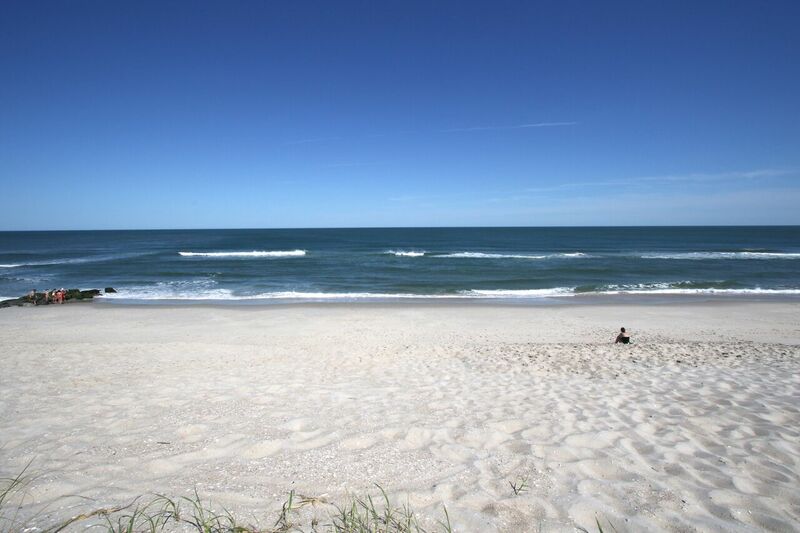 Hurley’s Inn is located 75 feet from Long Beach Island’s beautiful beaches. 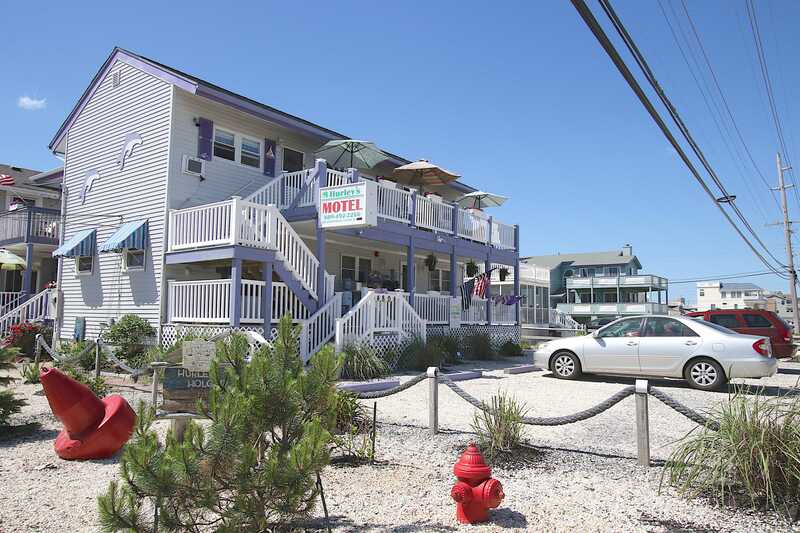 All rooms have private baths, air conditioning with heat, color cable television, dorm size refrigerators, and king, queen, or double size beds.